We are the leading manufacturer, supplier, wholesaler and trader of Pasting Machine to our valuable clients. We are an affluent organization, offering a superior quality array of Sheet Pasting Machine. 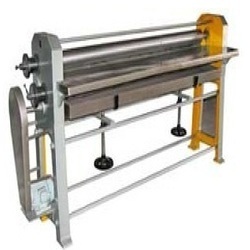 As the name implies, this machine is mainly used for pasting sheets in diverse industries. 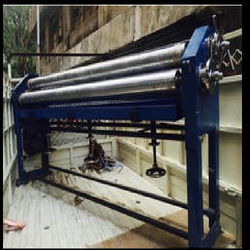 This is the machine that has gained exceptional value among our clients for durability and excellent quality. We present the entire range in a variety of customized options, so as to meet different necessities of our prestigious clients. This machine can be availed from us at most reasonable prices.